A guide to getting it right first time. Up to 75% of software projects fail. 57% run over budget. 24% miss the deadline due to scope creep. Make sure your software implementation isn't just another statistic. Internal preparation is critical to success - and it starts with gaining buy-in across your business. Our free guide explores how to get your whole team on board and ready for the roll-out. You'll also gain access to some incredibly helpful tips, best practices and how you can ensure a smooth implementation journey. 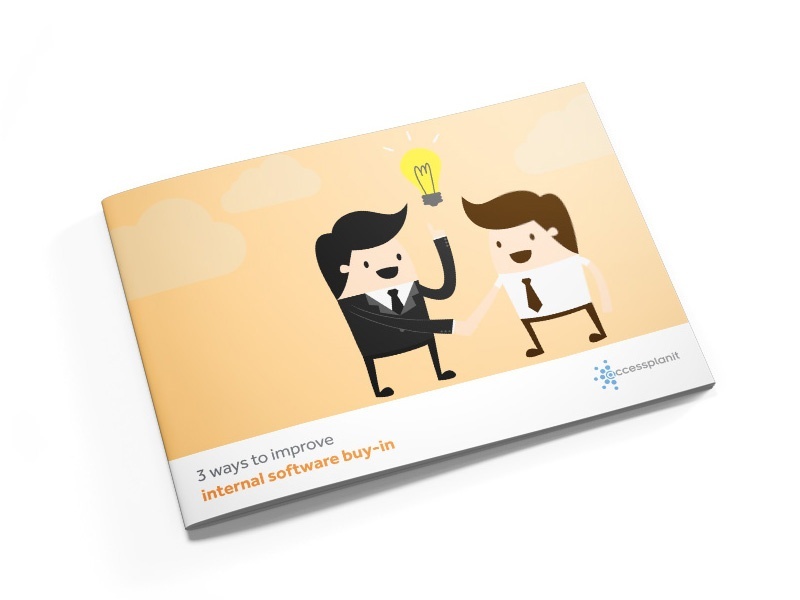 Ensure your software implementation is right first time - get your free guide today.